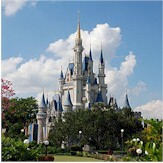 Monica Havens Authorized Disney Vacation Planner - Disney Vacation Package Experts! 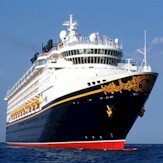 I am beyond excited to help old friends and new friends plan their travel to The Happiest Place On Earth. Anyone that knows me knows that my favorite thing to do is travel (Disney is our absolute favorite destination) and my next favorite thing to do is plan travel! 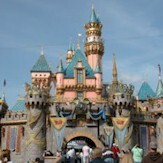 I have helped many friends and family over the last 15 years with planning Disney vacations. It is truly magical, especially if you have a plan. I have enjoyed numerous Disney vacations with my husband and our 4 children. I have experienced Disney with all ages and it never gets old. There is something new to discover with every visit. 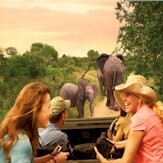 I look forward to helping you plan a magical vacation tailored to the specific needs of your family!